OPPO is releasing the non-pro OPPO F11 to the Philippine market. 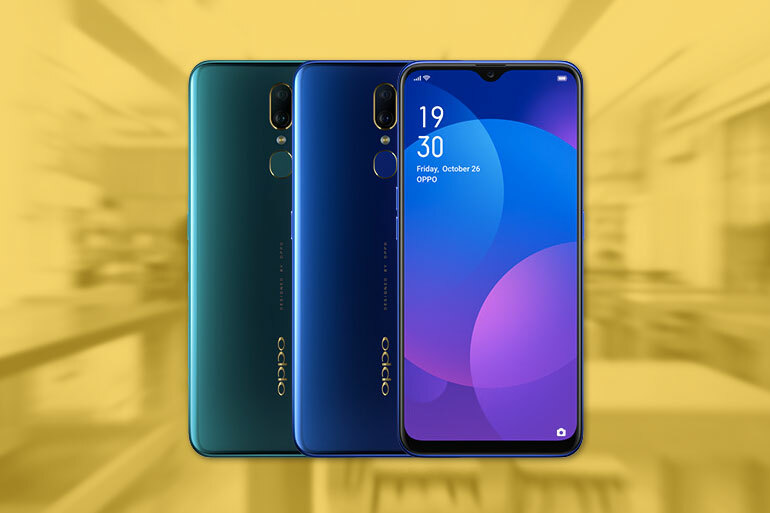 The handset will follow up on the successful run of the OPPO F11 Pro. The phone features a 6.5-inch full HD+ IPS display, a 12nm octa-core MediaTek Helio P70 processor, 6GB RAM, 64GB storage, and a 4,020mAh battery with VOOC 3.0 support. As for its cameras, the phone boasts a 48MP + 5MP dual rear camera setup. The cameras use pixel binning to output 12MP photos to should boost image quality and sharpness. A 16MP selfie camera is housed on the watderdrop notch. The OPPO F11 will have a price of PHP 15,990 in the Philippines. It will be available starting April 15, 2019 in Marble Green and Flourite Purple. The phone is also available through Home Credit at 0% interest in 6 and 9 month installments.